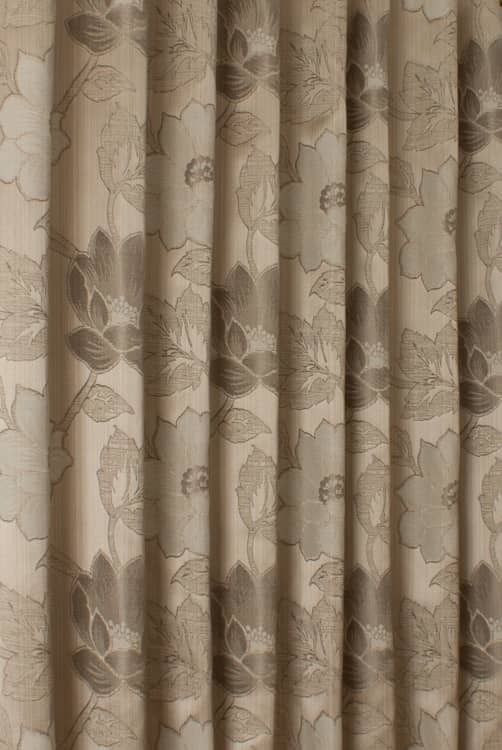 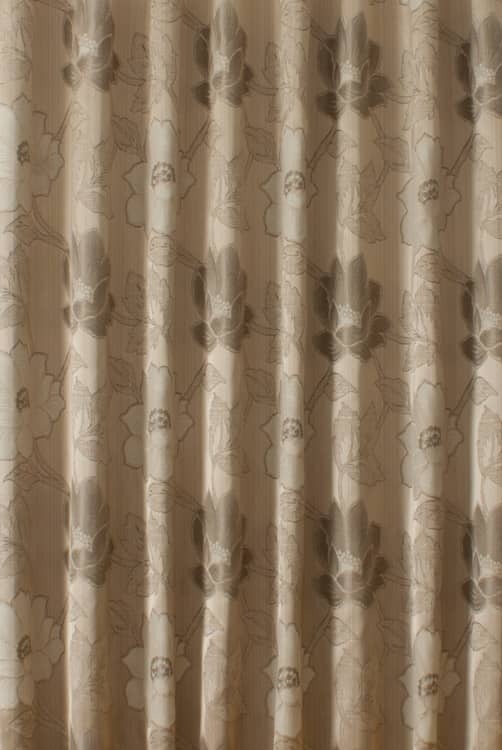 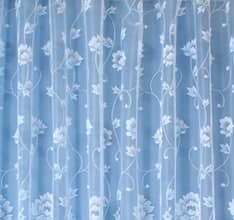 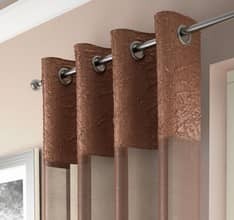 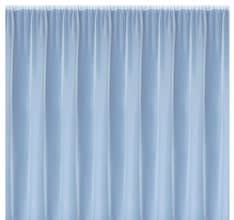 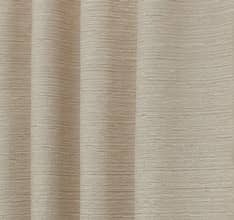 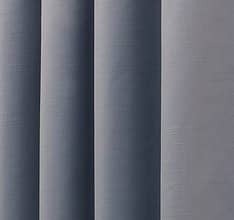 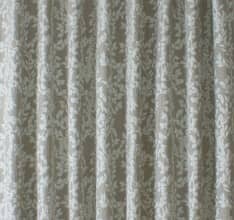 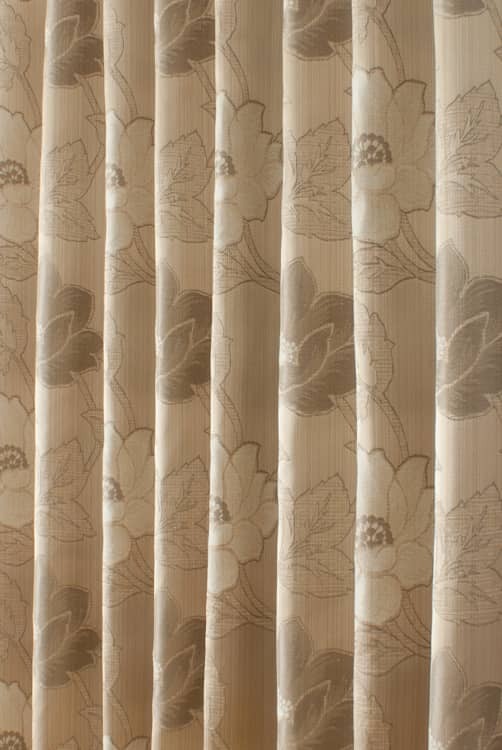 Lorton is a traditional damask style fabric. 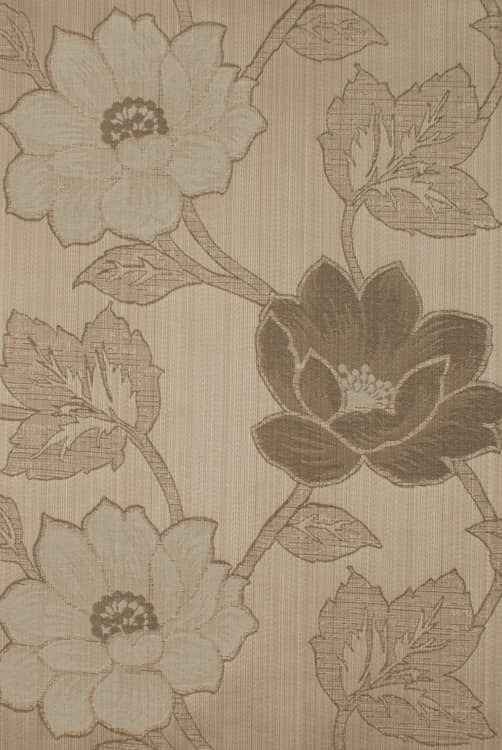 Large floral blooms are woven into a satin cloth. 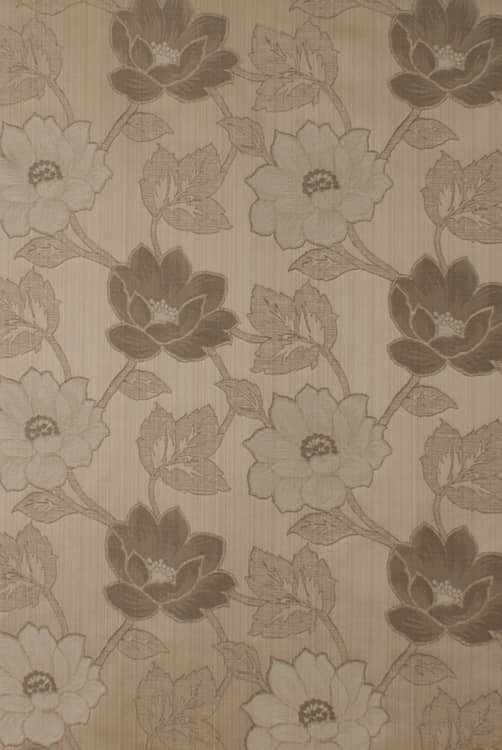 The background has a subtle stripe effect adding textural interest. 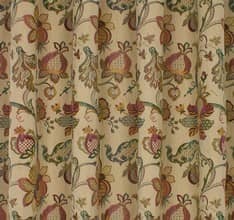 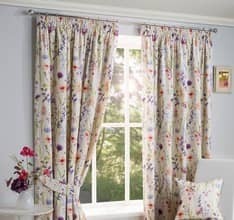 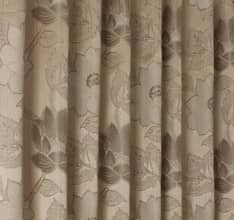 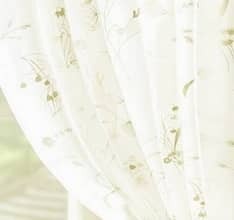 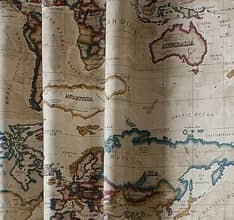 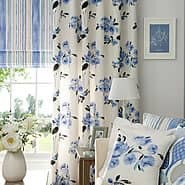 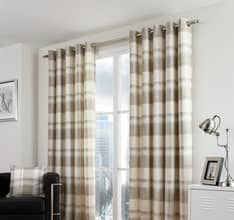 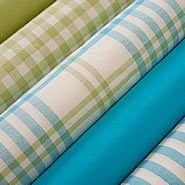 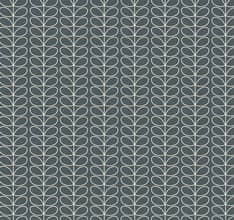 This classical fabric is part of the same design range as Grasmere.